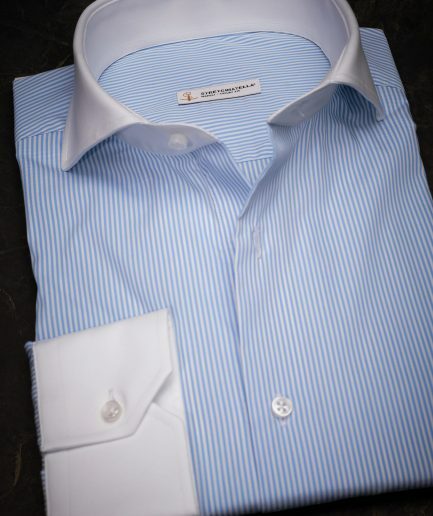 This New York Dark Blue is our first ever stripe shirt. 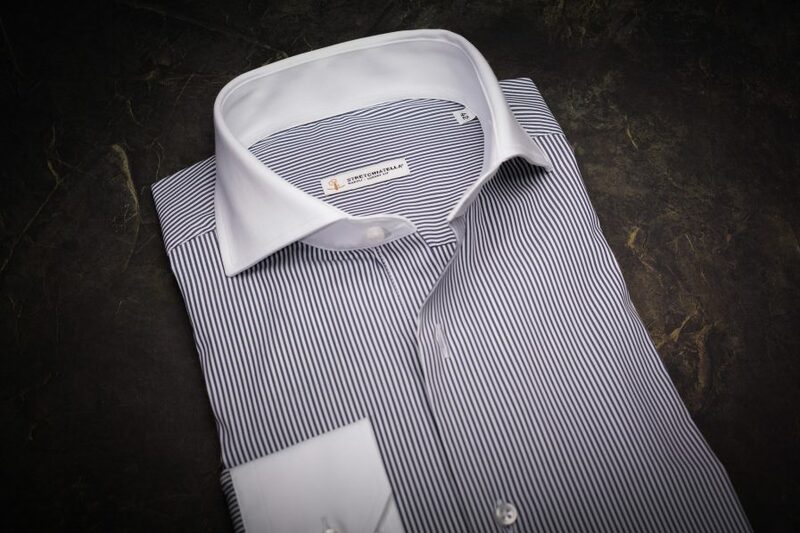 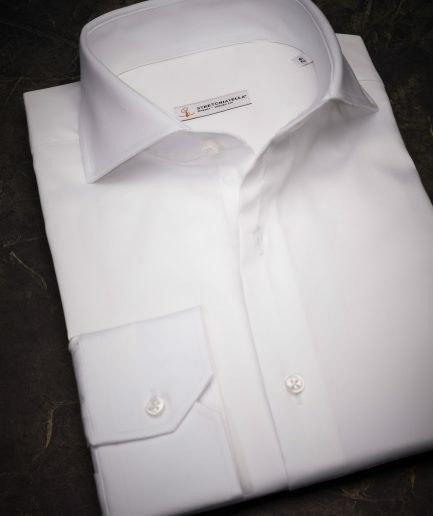 With a 70% cotton and 30% Polyester composition, this striped shirt is an all time classic long sleeve shirt with a white collar and double cuffs for a formal look. 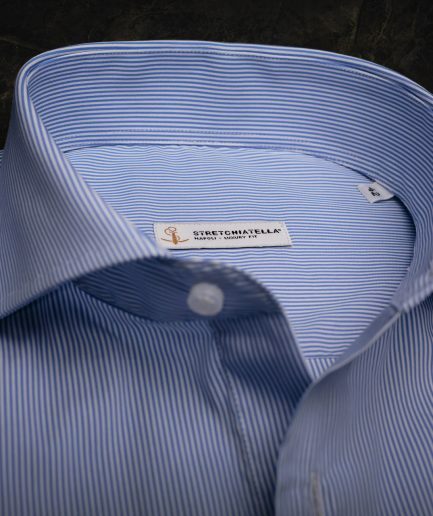 This New York Dark Blue is our first ever stripe shirt. 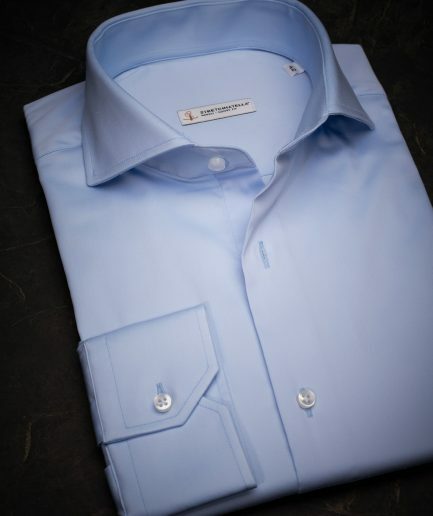 With a 70% cotton and 30% Polyester composition, this striped shirt is an all time classic long sleeve shirt with a white collar and double cuffs for a formal look.